Benalmadena is situated near Malaga on the mediterranean coastline of Costa del Sol in Andalucia, Southern Spain. The borough is divided in different areas, Benalmadena Costa, on the sea; the Benalmadena Puerto, Arroyo de la Miel and Benalmadena Pueblo. There are approx. 50.000 habitants within 30 square kilometres. The highest peak here is the Cerro del Moro which reaches almost 1km, from here one can have wonderful views across the Costa del Sol, Benalmadena and to the coast of North Africa and Gibraltar. In the early 1960s the package holiday tourists started to arrive on the Costa del Sol by the planeload from northern Europe. 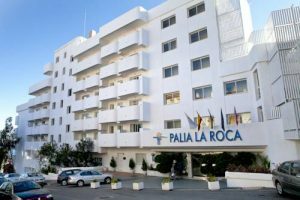 The La Roca was the first hotel built in the town but was quickly followed by many more. 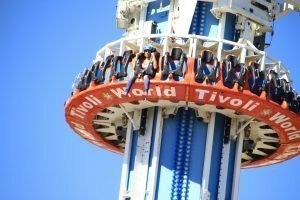 In 1972 work started on the construction of the marina, and Tivoli World theme park opened in 1973. The marina opened in 1982 followed by Paloma Park in the late 1980s. The Costa del Sol is well known for the plenitude of luxurious golf courses. However there are leisure parks, beaches, museums, casinos, aquariums, theme parks and entertainment of all kind. Lovely views are obtained by taking a ride in the cable car, departing from Tivoli World up to Calamorro Mountain. 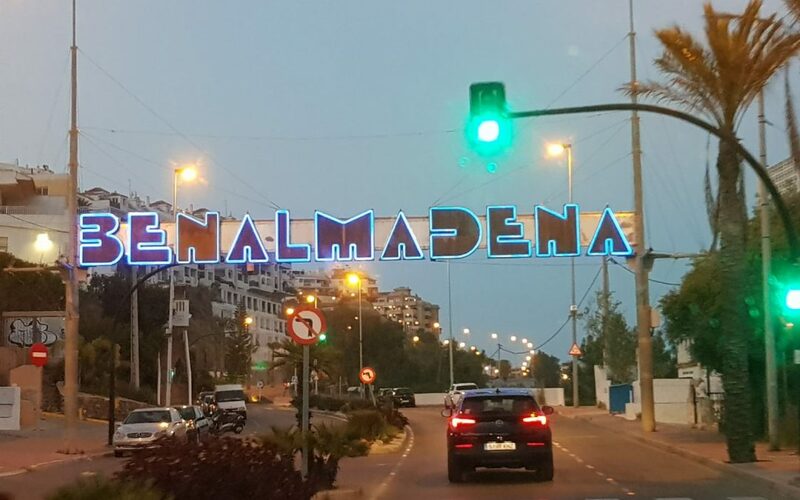 Benalmadena has a vast offer on holiday homes, and hotels covering the urban area from Arroyo de la Miel via Benalmadena Pueblo until the coast line. Tourism is since the 20th century the most important economical income. Mainly because of its Marina (Puerto Marina) space for 1100 yachts up to 35m length and 5m depth. Puerto Marina is one of the most important compounds in the world, where leisure, sports and accommodation are excellently combined and as showcase has been awarded numerous prizes as well as the blue flag of the European Union, which was granted to the Marina every year since 1987. 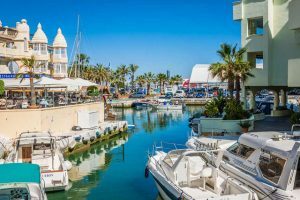 Puerto Marina is a synonym for entertainment, attractions, sports, leisure, lovely walks and numerous offers and activities. The climate of Benalmadena is basically the one of Costa del Sol with 300 sunny days per year. This makes the place very attractive to Spanish and foreign visitors who like to spend their holidays on the Mediterranean coast. This climate is also perfect for outdoor activities in the surrounding area like hiking in the mountain range of Monte Calamorro, amidst nature. Benalmadena is centrally located, which makes it easy to reach. Malaga Airport transfers to Benalmadena takes only 20 minutes. Benalmadena is the perfect place to spend your vacation whether they are full of activities or just relaxing.